We capture the energy of an exerciser to create positive impact. Our fitness range converts energy from the exercising user into electricity which is used to offset the gym or building’s power usage, thus utilising that spent energy during workouts! Our Energy Generating Treadmill is a unique product as every treadmill in gyms today consumes a lot of electricity in order to work. 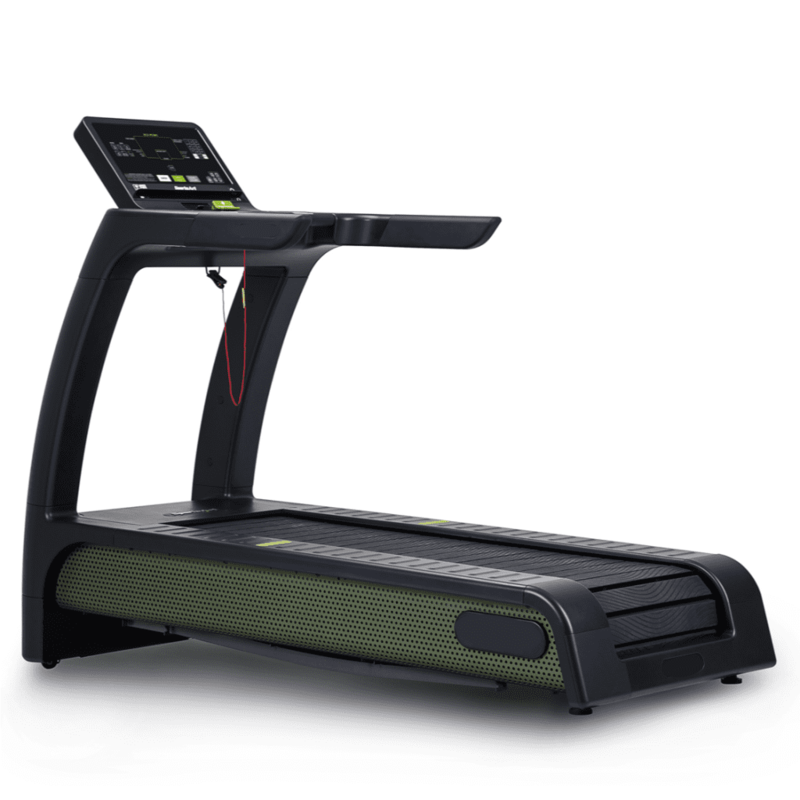 This treadmill harnesses the energy from the exerciser and sends the created energy back to the power grid, offsetting power consumption in the gym or building! 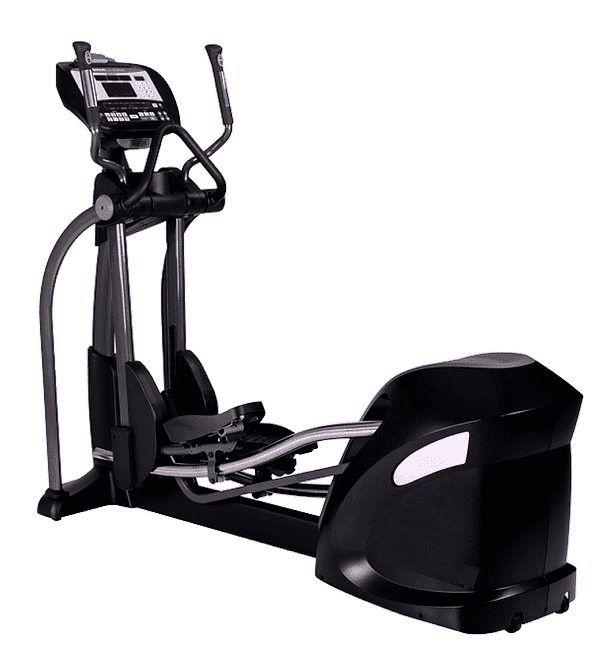 Our Energy Generating Cross Trainer harnesses the energy from the exerciser and sends the created energy back to the power grid. 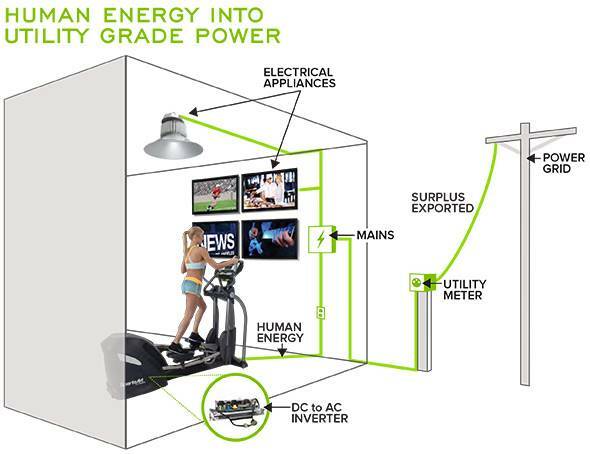 Offsetting power consumption in the gym or building! 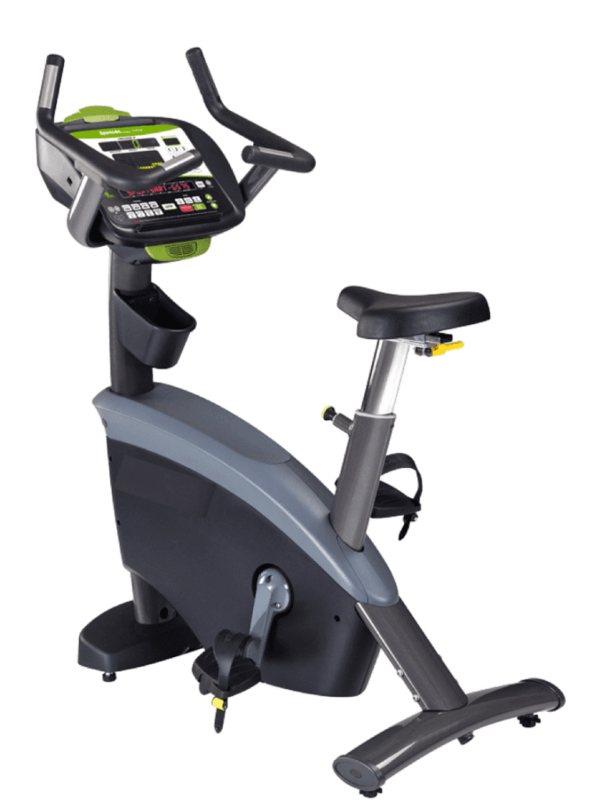 Our Energy Generating Spin Bike harnesses the energy from the exerciser and sends the created energy back to the power grid. 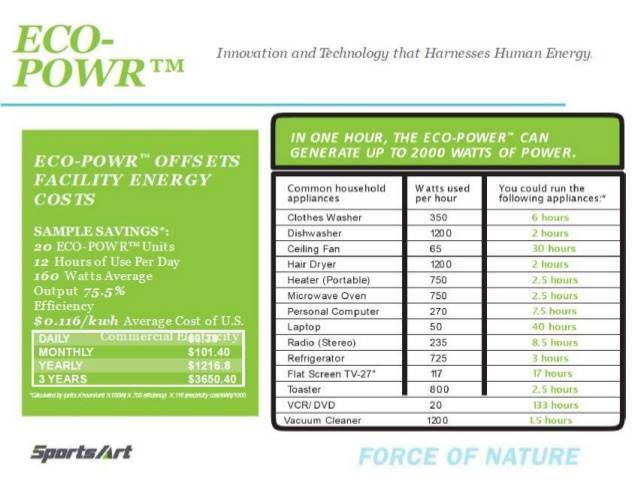 Offsetting power consumption in the gym or building! So what savings are possible if these were to be installed in an active environment?